The day after we got our keys to the Cavender house we had a handful of friends over to judge, I mean view, our new home. Since our friends are all well-mannered – that’s why they’re our friends, after all – they all brought us a little something as a housewarming. Champagne (Hell to the Yeah), candles, Mexican pastries (from a bakery in the neighborhood) and even a few good luck charms: like an old horse shoe, a glass evil eye (for repelling bad spirits), and a bundle of sweet-smelling sage. All perfect house-warming gifts. Thanks again everyone. But our friends the Fletchers brought the cleverest gift of all: a rubber bucket filled with hand soap, a scented candle, paper towels, T. P.(duhhh), Windex, and a roll of trash bags…..
….all things they knew we would need that first week in a new home. Clever, clever, clever. They’re a fun young couple with 2 adorable little toddlers to juggle. I’m sure they’re pretty overwhelmed. Especially when it comes to feeding everyone. 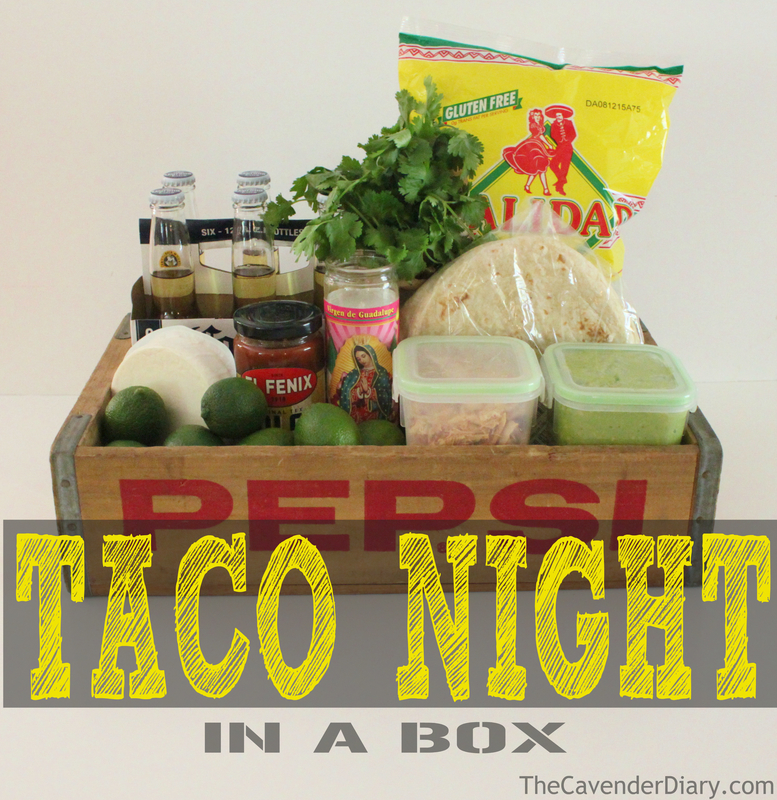 How about a “Taco Night in a Box” as a housewarming? 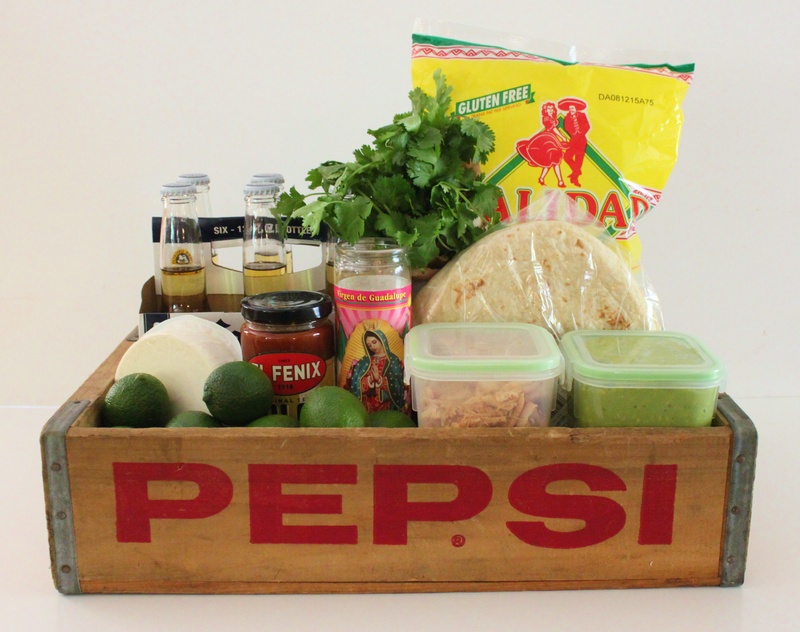 We already had the Pepsi crate in the hoard……we just filled it with all the things that make for a most excelent taco night. Don’t ever buy premade guacamole. Most of it doesn’t even contain avocados. I know, W.T.Fudge? It takes about 2 minutes to make your own with ripe avocados. Avocados should be soft to the squeeze, but not too soft. Pop the stem off the end, the fruit underneath it should be bright, chartreuse green. If it’s black – put it back. 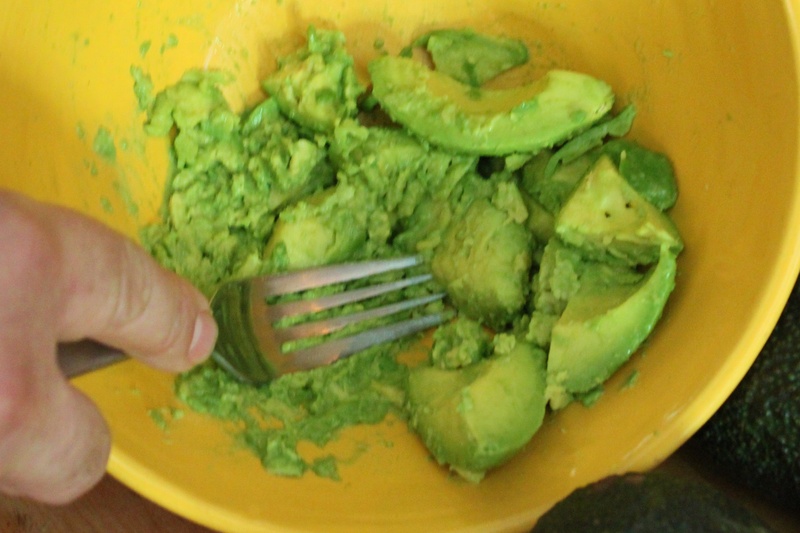 Use a fork to mash 5 – 6 avocados. 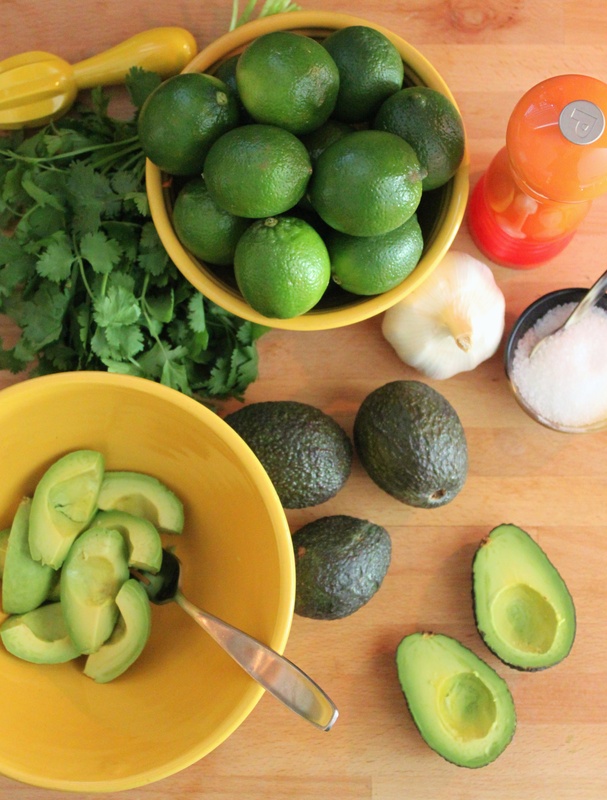 Don’t ever blend it in a blender or food processor, you want guacamole to be a little chunky. That’s it. Let the fresh flavor of the fruit shine through. If you are one of those people who adds mayonnaise or Worcestershire to your guacamole………we can’t be friends. 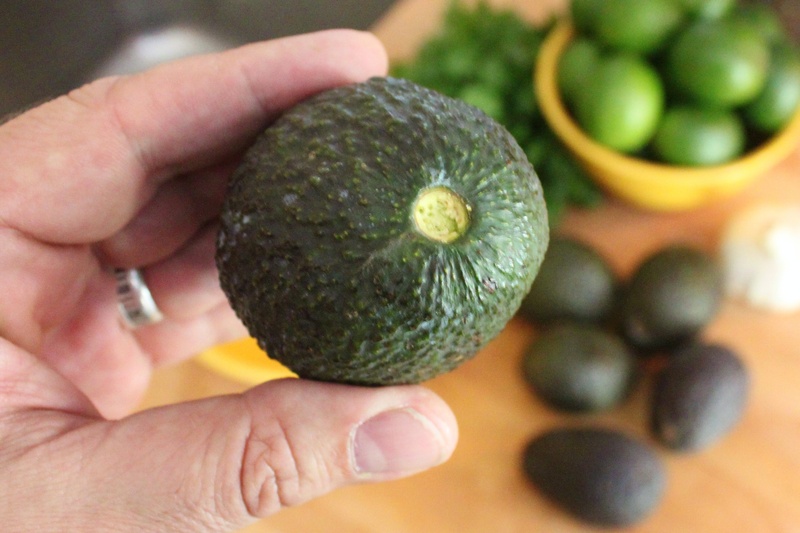 One more excellent suggestion; Throw an avocado pit back into your finished guac. The pits excrete an enzyme that prevents the fruit from browning in the exposed air. I know, how simple…and delicious. Welcome to our neighborhood guys! and Happy Taco Night! What a wonderful gift! And the guacamole is spot on. 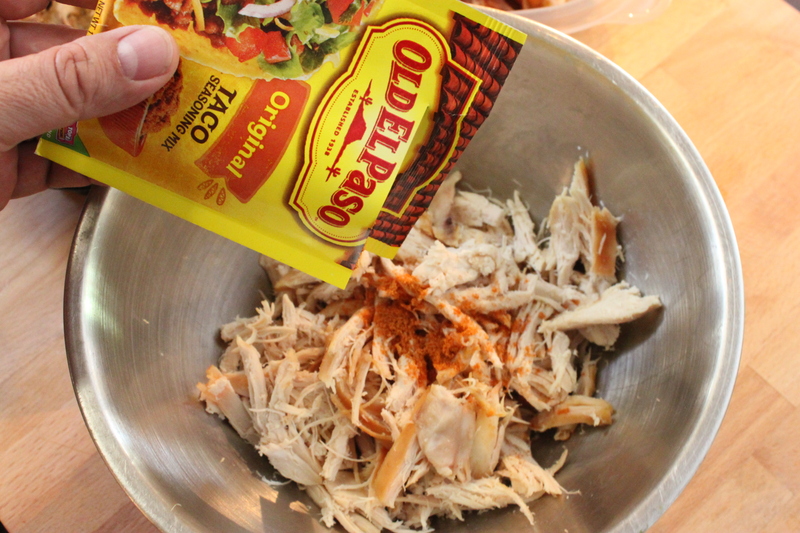 We like a hint of onion, so add onion powder, just a touch. So good! Love this idea! I will be stealing it! That’s priceless…You two are so smart. Awww shucks, just gave them something that we would have wanted…. Love this idea! So thoughtful! I love guacamole myself and it seems to me, some versions use a finely diced tomato or two in with the rest, either way, totally agree just as you have it is the way to go IMO. I think foods in general make a great house warming gift, especially if they love good food, and consider themselves lovers of it. Corona…was…ummm…prettier for the picture. But I’ll take most any beer. AND who doesn’t like to eat good food???? That looks amazing! Wish I was your new neighbor! Come move to the “Hood”…we’ll bring you one! Great idea! Thoughtful and delicious! What a thoughtful idea! Have y’all ever tried homemade taco seasoning (you can control the spice and salt). Alton Brown’s “All American Taco” recipe on food networks web page is wonderful. He calls it “taco potion”. That might be a nice addition to the gift box. Sounds like a perfect addition…….Now we just need another new neighbor. I’m considering moving in hopes you’ll bring me one of these! Very thoughtful idea. Come to the “Hood”…..plenty of houses for sale right now…. cute idea, “knock it out of the park” presentation! 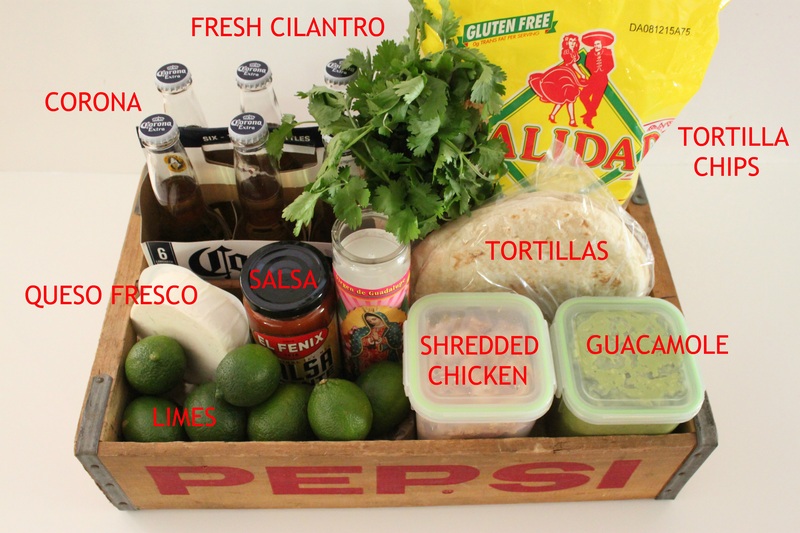 Thanks, the Pepsi crate was my favorite part too…..